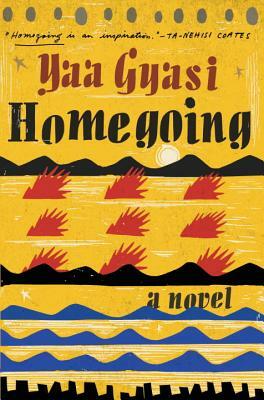 Homegoing, by Yaa Gyasi (Knopf, June, $26.95). The divergent stories of two families descended from half-sisters born in 18th-century Ghana. 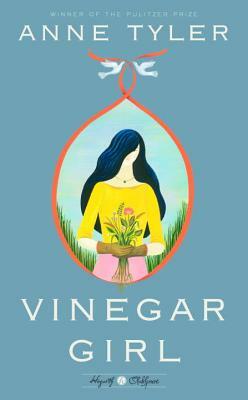 Vinegar Girl, by Anne Tyler (Hogarth, June 21st, $25.00). This modern-day reimagining of Shakespeare’s “The Taming of the Shrew” finds a preschool assistant being pressured to marry a lab assistant whose work visa is about to e xpire. 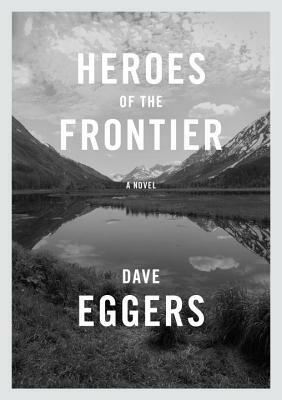 Heroes of the Frontier, by Dave Eggers (Knopf, July, $28.95). A failed dentist and her children head out for Alaska in an old RV.